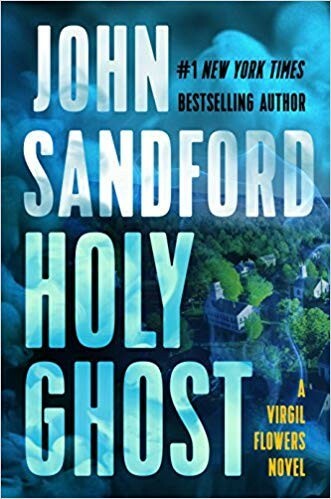 When the dead body shows up, they find out, and that's only the beginning of their troubles--and Virgil Flowers'--as they are all about to discover all too soon. Read Full Description. 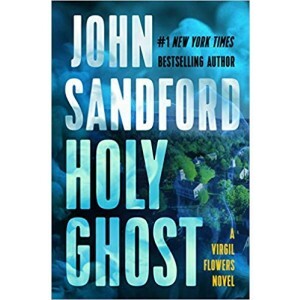 Virgil Flowers investigates a miracle--and a murder--in the wickedly entertaining new thriller from the master of "pure reading pleasure" (Booklist) Pinion, Minnesota: a metropolis of all of seven hundred souls, for which the word "moribund" might have been invented. Nothing ever happened there and nothing ever would--until the mayor of sorts (campaign slogan: "I'll Do What I Can") and a buddy come up with a scheme to put Pinion on the map. They'd heard of a place where a floating image of the Virgin Mary had turned the whole town into a shrine, attracting thousands of pilgrims. And all those pilgrims needed food, shelter, all kinds of crazy things, right? They'd all get rich! What could go wrong? When the dead body shows up, they find out, and that's only the beginning of their troubles--and Virgil Flowers'--as they are all about to discover all too soon.